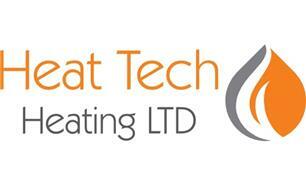 Heat Tech Heating Ltd - Central Heating Engineer, Plumber based in Caterham, Surrey. Heat Tech Heating Ltd are a reputable company based in Caterham, Surrey covering a large radius and have over 15 years’ experience in the Gas industry. We would be happy to discuss any individual requirements you may have however large or small they may be so please do not hesitate to contact us. Our brand new website is coming soon, please check this out once it's live or give us a call now with any enquiries.